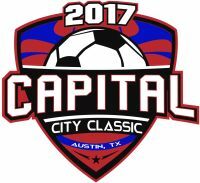 The club took over forty five (45) teams to Austin, TX over the weekend to compete within the Capital City Classic hosted by Lonestar Soccer Club. Congratulations to the following teams that won the event and participated. 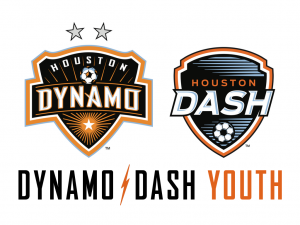 “The new facilities were superb and there was a huge amount of teams that attended. I would like to congratulate the winning teams and their respective coaching staff along with the other teams that participated. It provided an opportunity to complete the fall season in a very positive fashion for the competitive branch of the club.” Stuart Fitzsimons, Director of Coaching – Competitive.